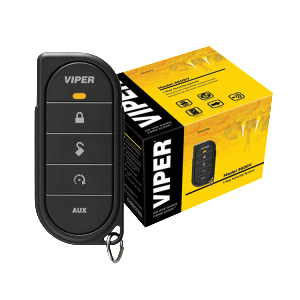 Our knowledgeable staff can not only help you choose the best car alarm for your needs, but also provides the best car alarm installation San Diego has to offer. 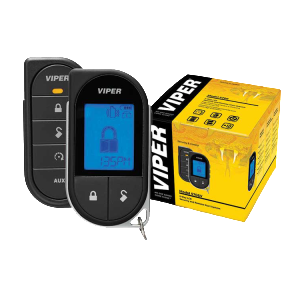 We offer the latest technology in keyless entry and two-way paging alarm systems, with features that deter theft and keep you safer if you are in or approaching the vehicle. In truth, thieves can strike anywhere that they see the opportunity. 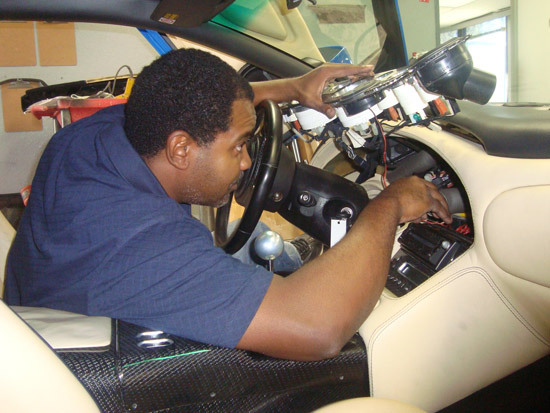 Without an alarm system, your vehicle is left vulnerable to the prying eyes of professionals who know how to break in quickly and get away without a trace. 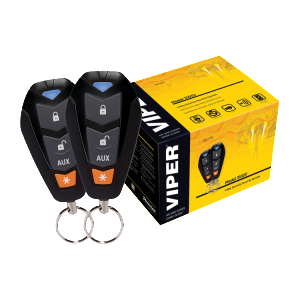 Stay one step ahead of theft by checking out our car alarm systems in San Diego and having your choice installed by the professionals at Monumental Workx. 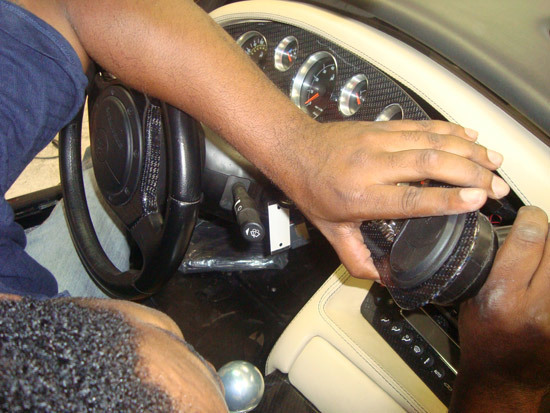 Do I Really Need Car Alarm System Installation? Based on the “better to be safe than sorry” philosophy, absolutely. 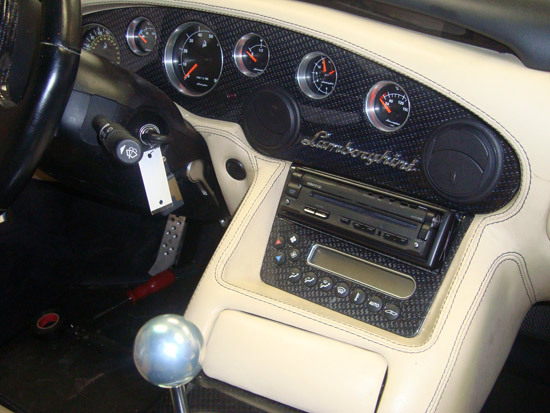 There are also some factors that raise your risk of auto theft, either of the entire vehicle or of the items inside it.